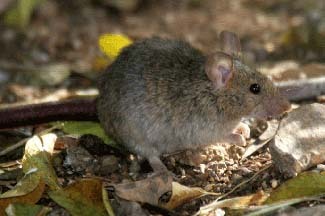 Rodents can cause illness in people and pets through bites and direct contact with urine, droppings and water contaminated with rodent urine. 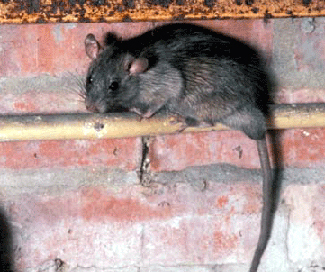 In addition, rodents can cause disease by contaminating food, drink and eating utensils with urine or droppings. Inhaling dust from dried rodent urine, feces and nesting material can also result in illness. Pregnant women, children, the elderly and those who are immunocompromised should be particularly careful to protect themselves from rodent carried illnesses.